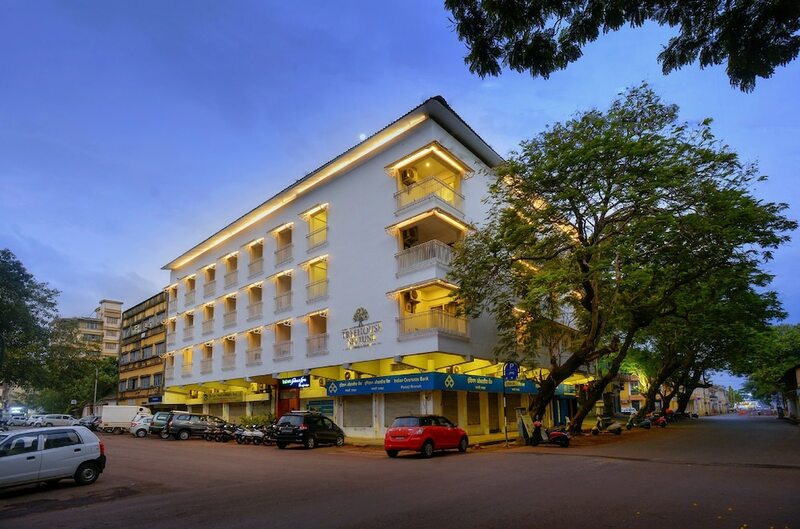 Stay at one of the 10 best budget hotels in Goa and discover one of the most thrilling holiday destinations in India. The history of Goa goes back at least 20,000 years, and this long-existence has shaped the city and its surroundings to make it a unique destination in the subcontinent. The occupation of Goa by the Portuguese for 400 years made it a great and peaceful multi-cultural place, which explains its popularity among the hippie community during the ‘60s. The flower child spirit of Goa can still be perceived through its handicraft markets and shops (for instance, do not miss the Anjuna Flea Market). The atmosphere of the city definitely retains the free spirit values of its recent past. 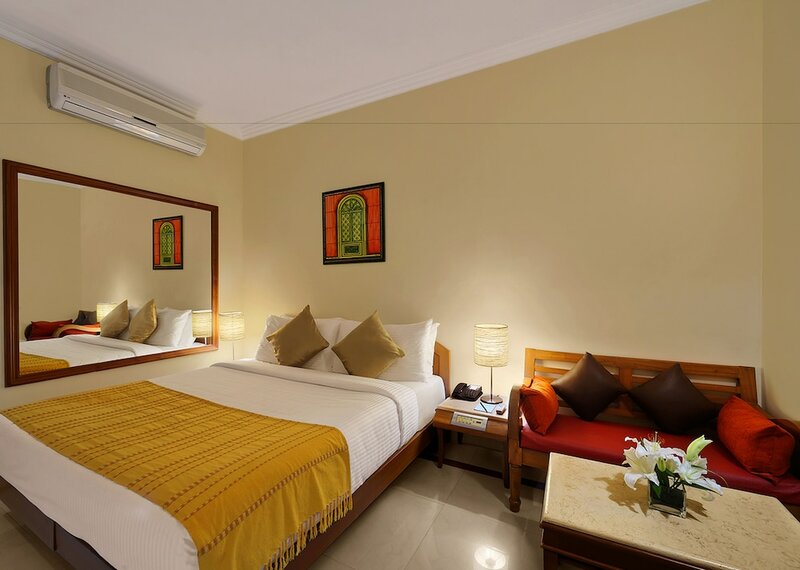 The best affordable Goa hotels allow you to plainly enjoy this cool ambiance without spending too much on your accommodation.